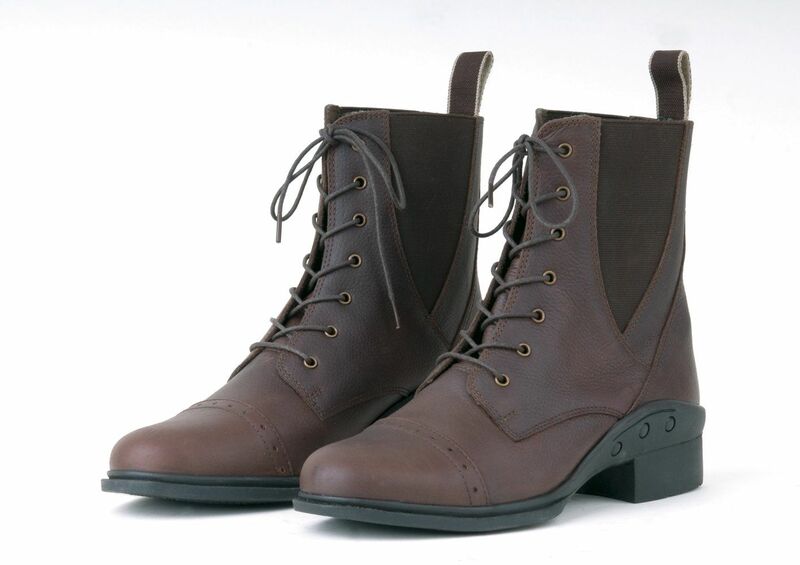 Smart and soft lace up paddock boots. Great for all day wear. 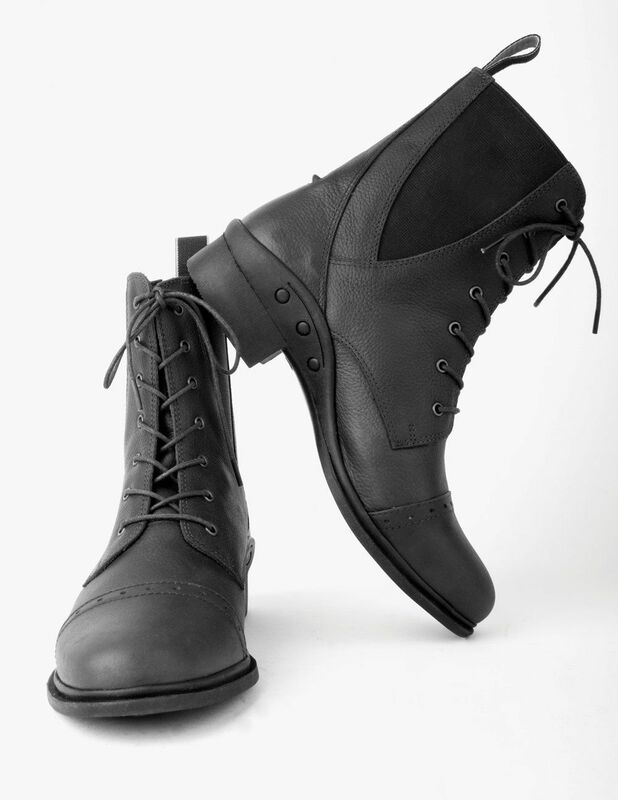 Made from a soft and waxy leather with front adjustable laces. Easy pull on back tab and elasticated side for comfort and fit. 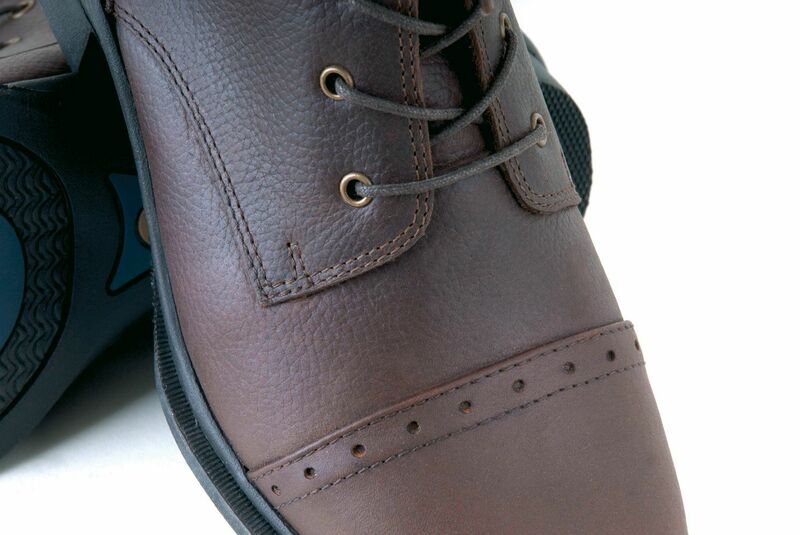 Smart brogue detail on the front of the toe cap. 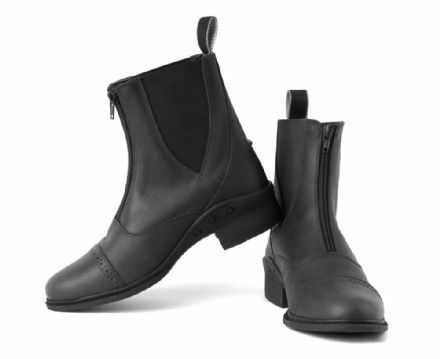 Spur rests and comfort energy return non-slip soles. Great for all day wearers! 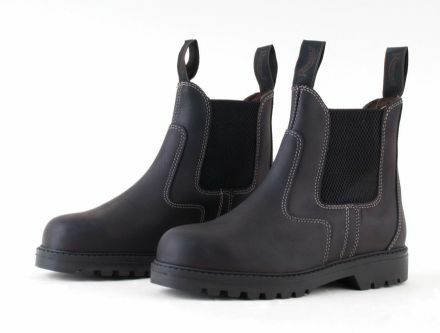 These boots are perfect for long days on your feet with their energy return non-slip soles. 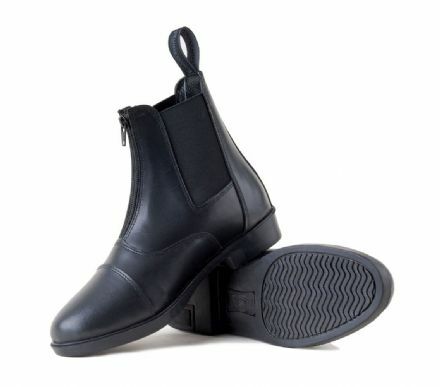 Quailty leather paddock boots with front zip.